which can result in health and behavioral problems. I currently feed Nature's Variety Instinct (Chicken formula) and have been very pleased with the results. Please note that there are many choices of quality foods available to the discerning dog owner, and I recommend looking for a food that has quality meat sources (named meats, i.e. turkey meal, lamb meal) instead of generic "meat meals", and avoiding too many grains, especially 'fractioned' grains, like rice flour or rice gluten (instead of ground rice). 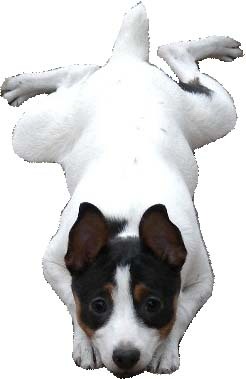 Check out the The Dog Food Project - Dog Food Information Central for quality information on all things dog food related.